Solid State Drives (SSD’s) are a relatively new storage technology. SSD’s started to become common in consumer devices in 2011. Unfortunately, many computers today still don’t include them as standard to cut costs despite SSD’s offering perhaps the biggest performance increase for computers in the past 2 decades. Solid State Drives are much, much faster than Hard Disk Drives. HDD’s are a mechanical device. This means they generate heat, noise and vibrations. Hard Disk Drives have a number of platters that spin at high speeds while a head reads the data on the disk, kind of similar to an old vinyl record. There is little room for error in the mechanics, as this head floats on a tiny pocket of air above the disk, only a few nanometres apart. Even a particle of smoke between the head and platter could cause a collision and loss of data. Solid State Drives are a non-mechanical part, as the name suggests. Because there is no need for a head to have to physically move as the disk spins, this means it can access data much faster… Roughly 10-20x’s faster! If your computer is running off a HDD, you may notice it’s very slow, especially if this computer originally ran Windows 7 and has been upgraded to Windows 10. Windows 10 likes to access the HDD a lot which means while you may not be copying a lot of data, the HDD is still being read from constantly causing a bottleneck in performance. If your computer is slow and it’s only a few years old, it’s probably time to retire the old Hard Disk Drive and upgrade to a Solid State Device. The process to upgrade is easy and won’t brake the bank. Call us today if you’d like to learn more! This entry was posted in Uncategorized on June 27, 2018 by Jason. End of Financial Year is almost here! Perhaps it’s time to upgrade that old dusty computer on your desk that takes 5 minutes to turn on each morning and opening that email attachment takes longer than making yourself a coffee. Enquire today about our premium custom built computers. We’re putting the ‘personal’ back into Personal Computers, with computers built specifically for your needs and budget. Enjoy doing your work on a PC made from premium computer components with friendly local support! If you’d like more information give us a call and we’ll be happy to help you out. This entry was posted in Uncategorized on June 22, 2018 by Jason. That means thousands of Australian’s will wake up on Christmas morning and unwrap their shiny new laptop (AKA: Notebook computer) – or perhaps one of those new fancy All-In-One (AIO) computers with a touch screen. Unfortunately in a few years many of these will end up in landfill. This isn’t to say that all laptops and AIO’s are horrible, but we need to realistic. It’s obvious that a lot of compromises must be made. A laptop is trying to give you performance similar to a desktop in a package less than 1/10th the size! For some people laptops are a necessity, for example, some people need to take their computer on public transport to work or school. Obviously in these cases a desktop PC doesn’t make sense. However, for those that rarely travel with their laptop a desktop is a far better investment. Laptops are often made from cheaper components than their desktop counterparts and will nearly always have less performance per dollar compared to a desktop at the same price. 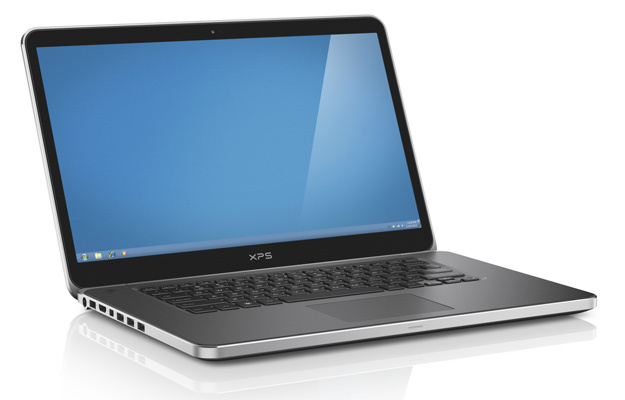 Laptops will also have very limited upgrade paths – if they have any at all. If the cheap components inside your laptop stop working, they can be expensive to replace and the price of replacing main components such as the motherboard often just isn’t worth it. On a laptop if your keyboard stops working you have to buy a new over-priced keyboard, wait for shipping and then pay someone like me to fix it. On a desktop computer if your keyboard stops working you can pop into your local department store and pick up a cheap keyboard and simply plug it in and carry on with your work. In my opinion there’s no better way to get work done than sitting on a desk with the exact setup you want. Having multiple monitors, my mechanical keyboard and my high performance mouse allows me to get work done quickly and efficiently. A laptop on the other hand can be awkward to use unless you’re sitting at a desk. Laptop keyboards aren’t very nice to type on and many models are missing a number keypad which is crucial for anyone that does a lot of data entry. Although the term “laptop” implies you can use the computer on your lap, it’s a very bad idea as you’re blocking off the critical air vents the laptop needs in order to properly cool the components that are already running at high temperatures. Using a laptop on your lap, in bed, etc, will cause degraded life of components such as the CPU and you’ll likely experience thermal throttling – which is when the computer automatically limits performance in order to prevent running above safe temperatures. I built my i7 desktop in Q1 of 2012. During that time I’ve upgraded the graphics card and added a couple of extra hard drives as my storage needs increased. I still see little reason to upgrade going on 6 years later. My computer is still fast and I can still play the latest games with high graphics. Meanwhile, laptops I own from the same time period are showing their age. While they’re ok for typical computer use, the original hard drives had to be removed and replaced with solid state drives in order for Windows 10 to run smoothly, the battery life is now very limited and old basic games can only be played on low graphics and don’t run very well. All-in-One’s? Forget it. Don’t buy them. 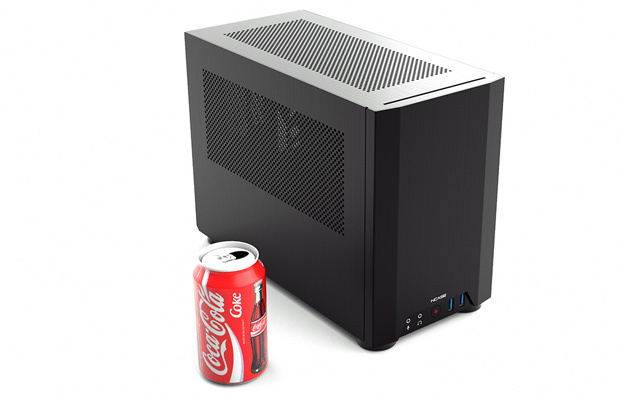 If space is a concern you can buy what’s called a “Small Form Factor” (SFF) PC. This is a far better solution as you’re not throwing all your eggs in one basket. If your computer monitor dies you can easily buy a new one. There’s a lot more space in the case with far better cooling and you can still fit a very powerful computer inside a case like this and retain the ability to upgrade components. If a laptop is a requirement, for example you travel a lot and need your computer to come with you, I would avoid buying the top of the line models unless you REALLY need the performance, IE, you do graphic design, 3D modelling and other resource intensive tasks daily. Rather than buying a $2000 laptop and expecting it to last 6 years, buy the $1200 model and then upgrade it after 3-4 years. Overall you’ll spend roughly the same amount of money however you can afford to upgrade sooner. You should always use your laptop on a flat surface and if you need to use it on your lap you should use a laptop cooling pad to ensure the air vents aren’t being blocked and your body temperature isn’t being absorbed into the case causing higher temperatures. 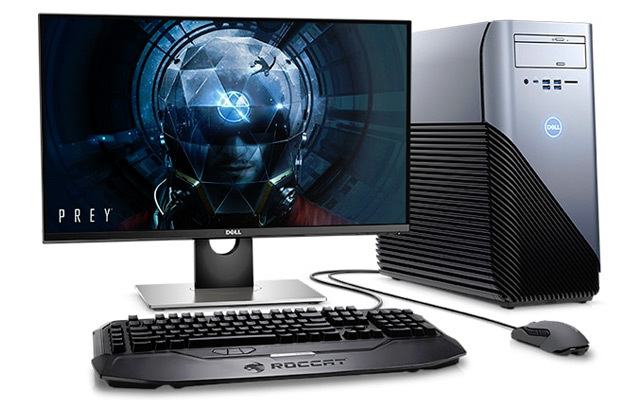 Buying a desktop is the ideal way to go. A computer can be custom built according to your needs and budget and if your needs change over time you have the ability to upgrade. What about pre-built computers from Dell, HP, etc? I won’t lie, they can be very good value, especially since they come with Windows while a custom build computer requires over a hundred dollars just for the operating system. However I personally wouldn’t buy one. Their warranties are generally pretty short unless you pay extra for an extended warranty and even then those warranties may not match manufacturer warranties for individual custom built computer components. As an example, many RAM manufacturers offer a lifetime warranty on RAM and good quality HDD’s, SSD’ and power supplies can come with warranties up to 5 years and sometimes even longer. This entry was posted in Uncategorized on November 3, 2017 by Jason. Call or email for a no obligation quote now! On site and pickup/drop off services are available!